Ive been in the used car business for over 30 years, I consider myself an expert in this field. Free appraisals given whether I buy your car or not. Know what your car is worth before you sell it. 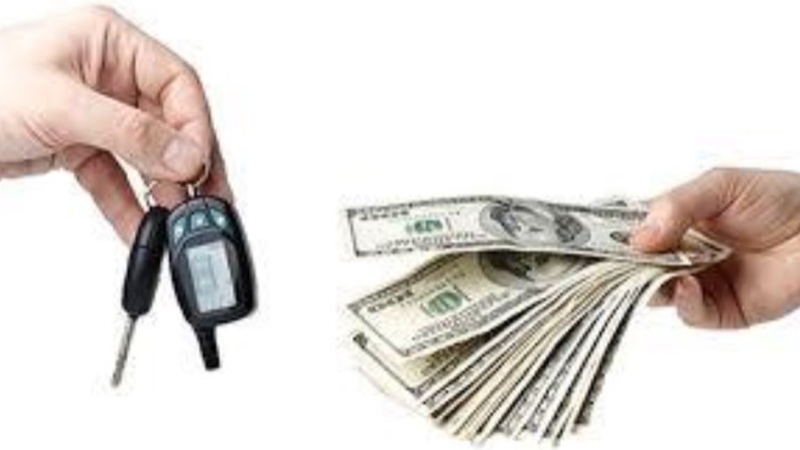 Sell your car the EZ way.